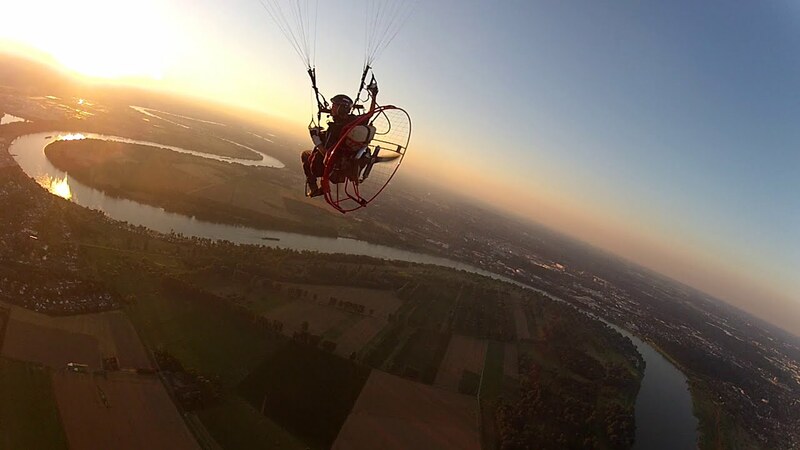 One day course is oriented to the people who are interested in flying a paramotor, the course consists in making a tandem flight and an introductory class to the world of the paramotor. 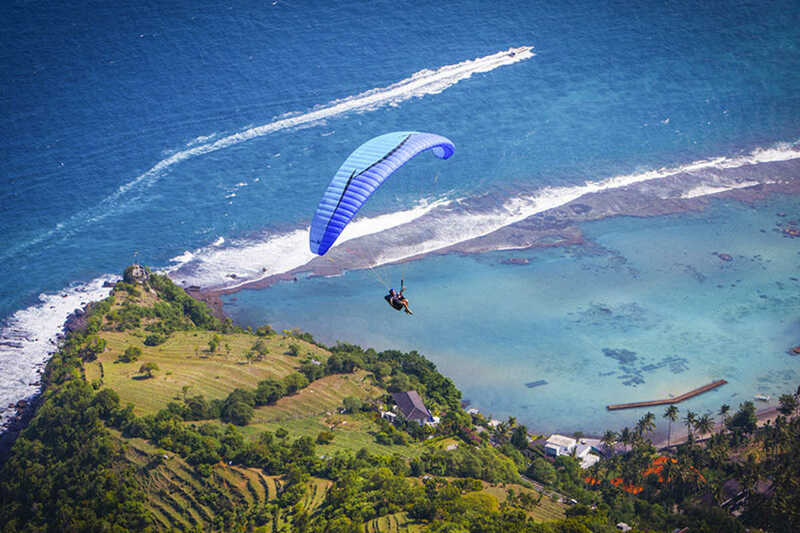 Discover the sensation of flying as the birds. 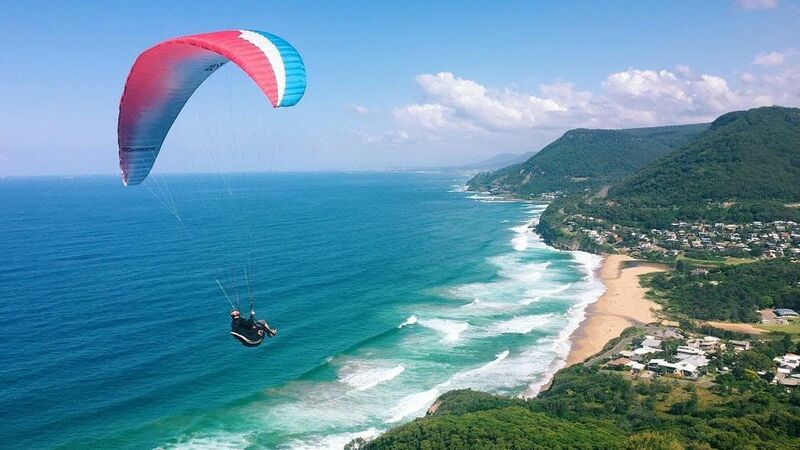 Have an unforgettable experience, enjoying the most impressive views and landscapes. 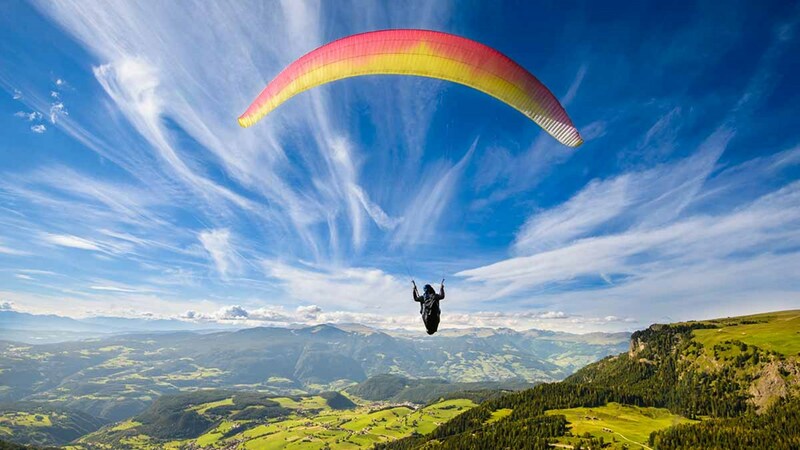 It is the easiest and sure way of flying. No previous knowledge or any experience is needed. 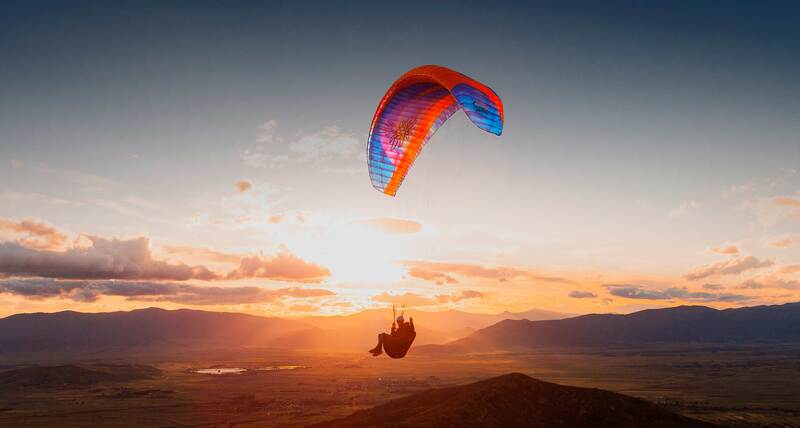 A simple explanation before the take off, a few steps and you will be ready to fly. That´s all. 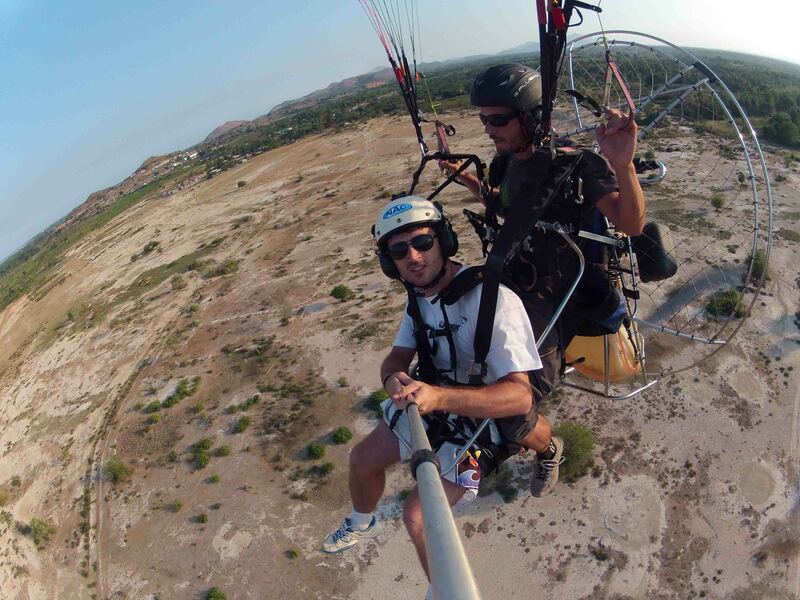 We have more than 18 years experience accompanying thousands of people all over the world to enjoy the sensation of flying …. 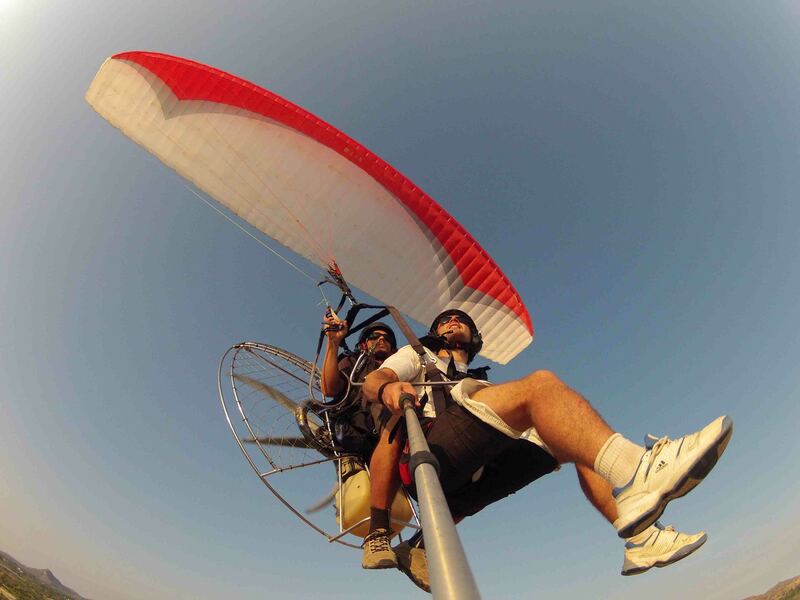 Paramotor School Thailand uses the most modern and safest materials in the market.